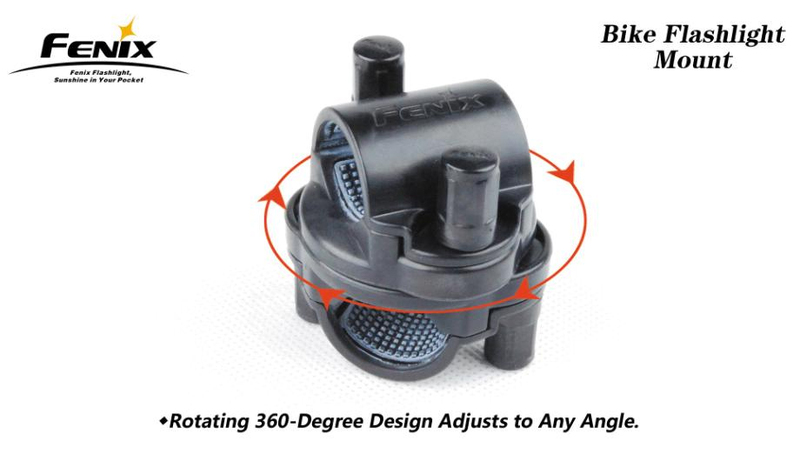 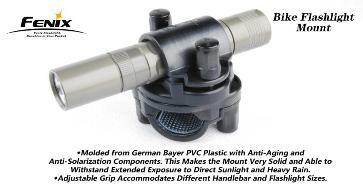 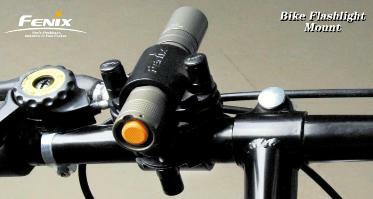 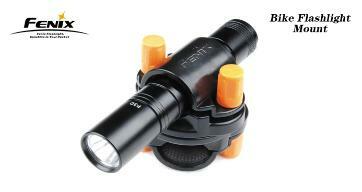 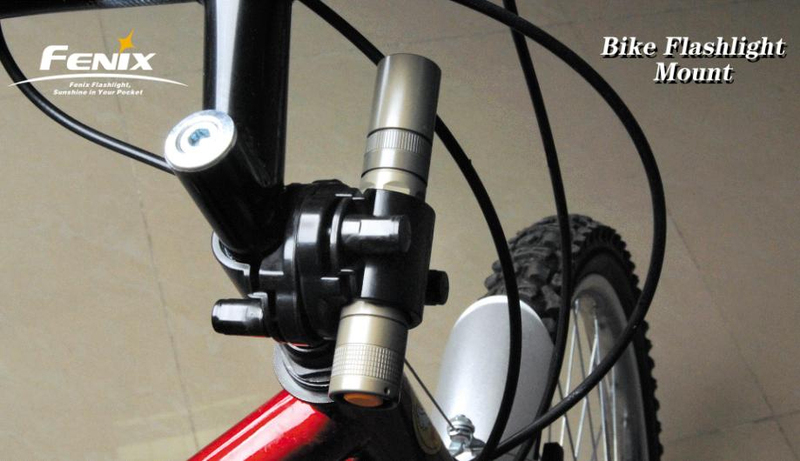 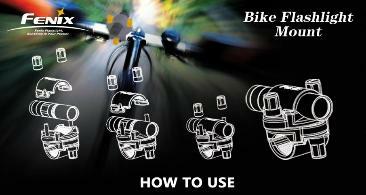 Adjustable grip accomodates various handlebar and flashlight sizes(18-26mm). added to rubber compound for extended service. Beautiful symmetrical design yet practical and versatile.